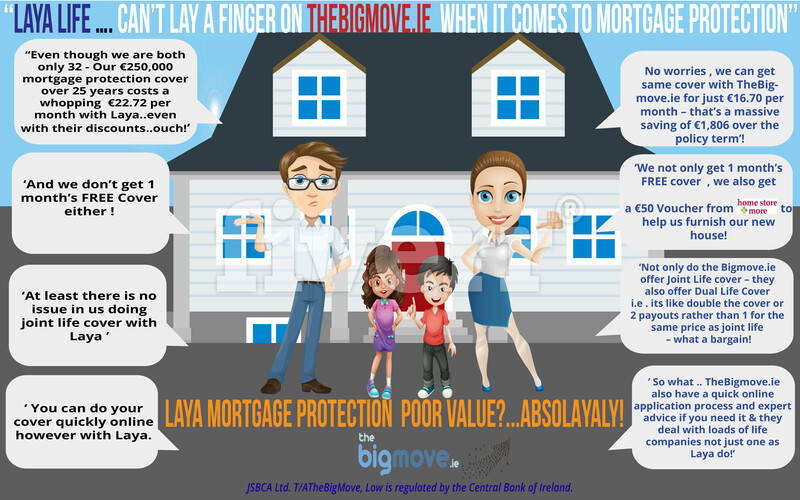 We launched TheBigMove.ie with one simple goal; to generate €'000's in savings on Mortgage Protection cover for new and existing homeowners. Mortgage Protection Poor Value? …ABSOLAYALY!